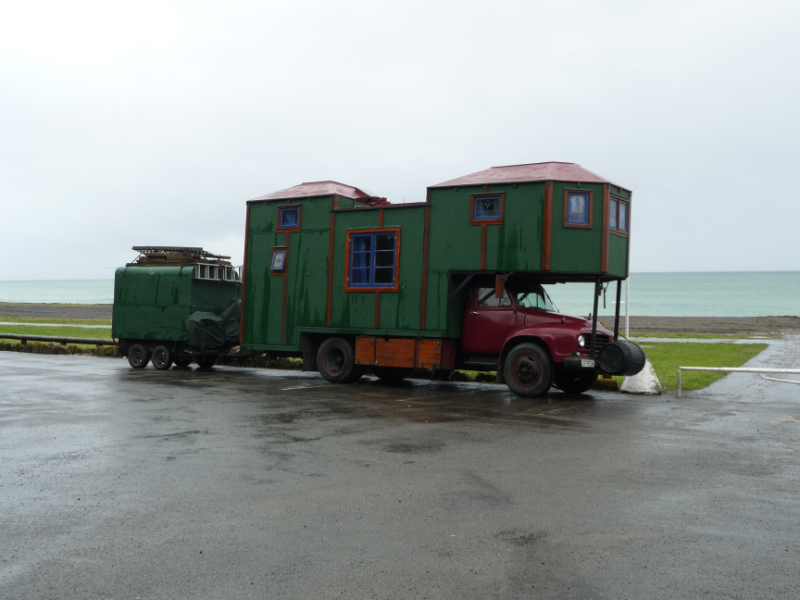 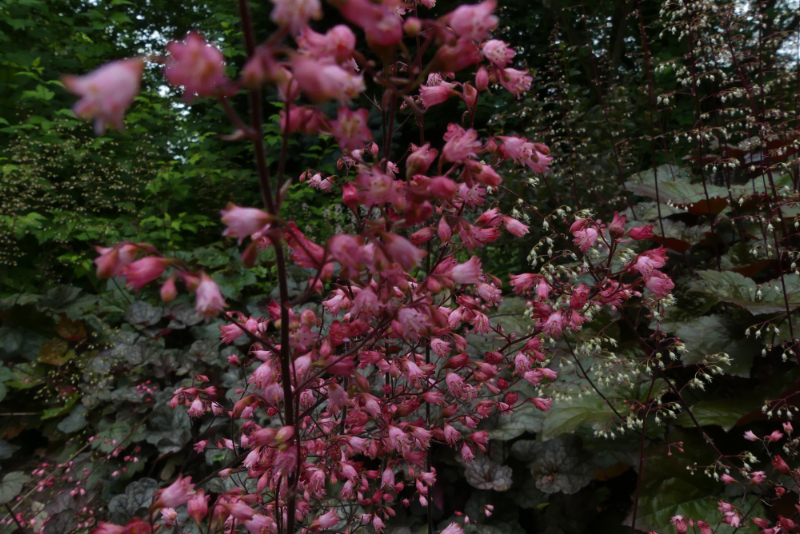 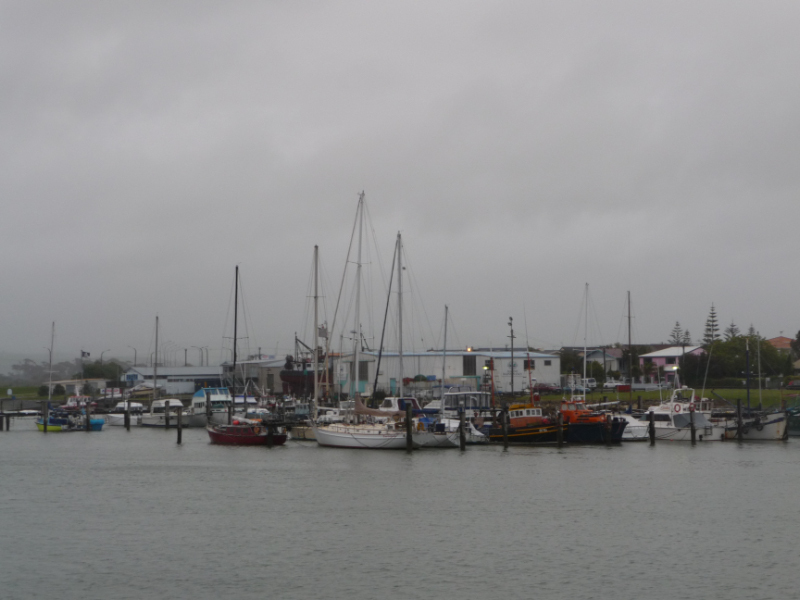 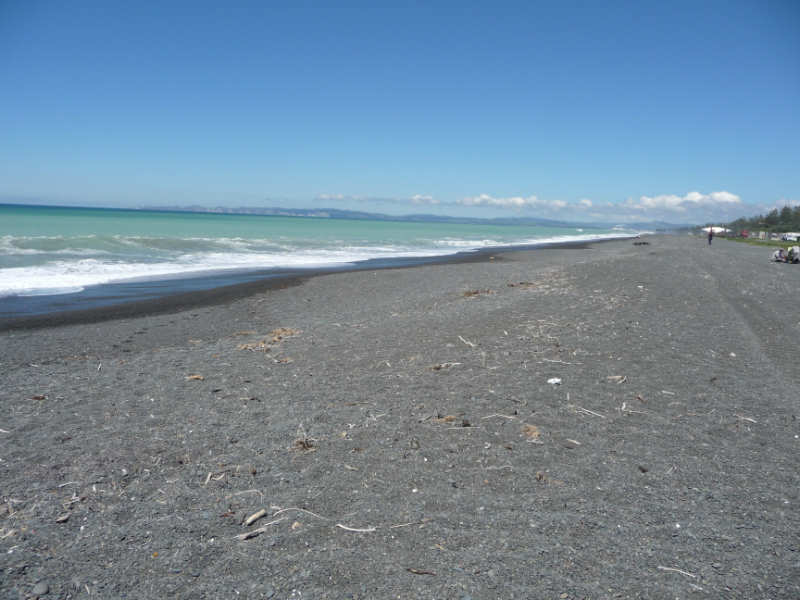 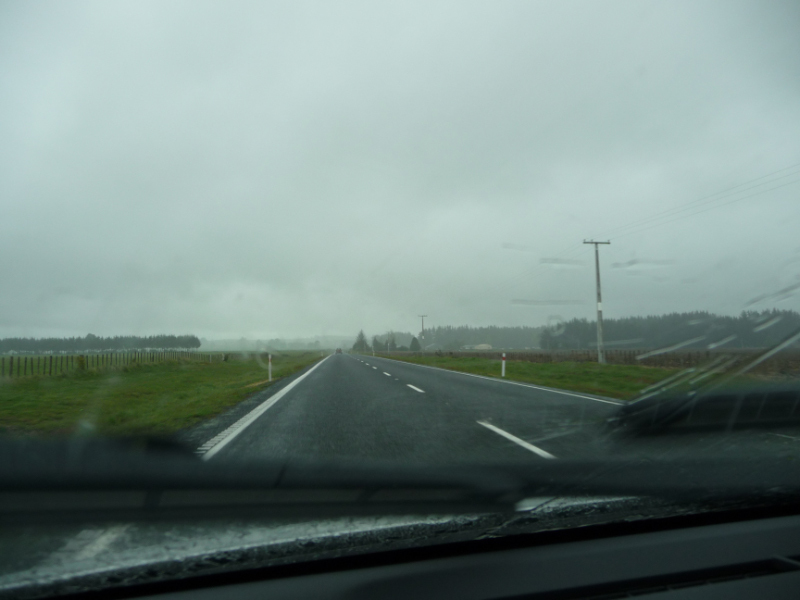 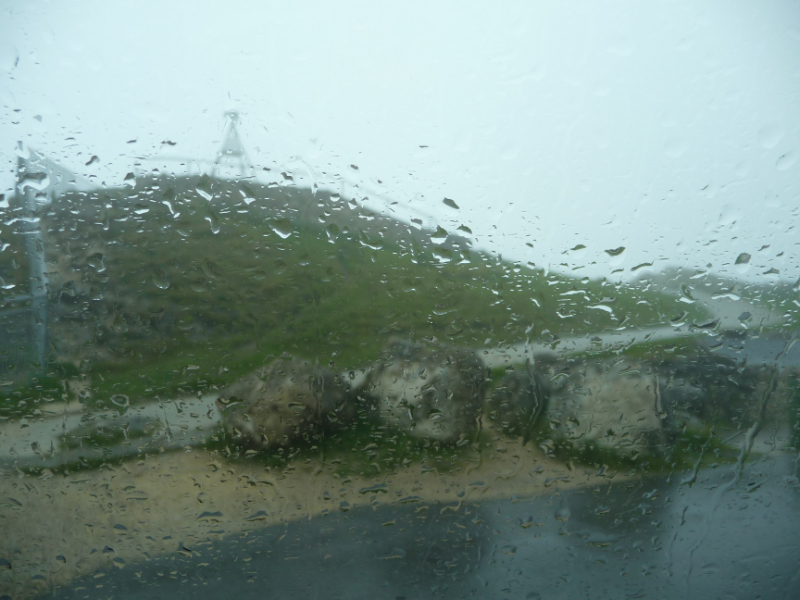 The drive from Taupo to Napier was in the rain. 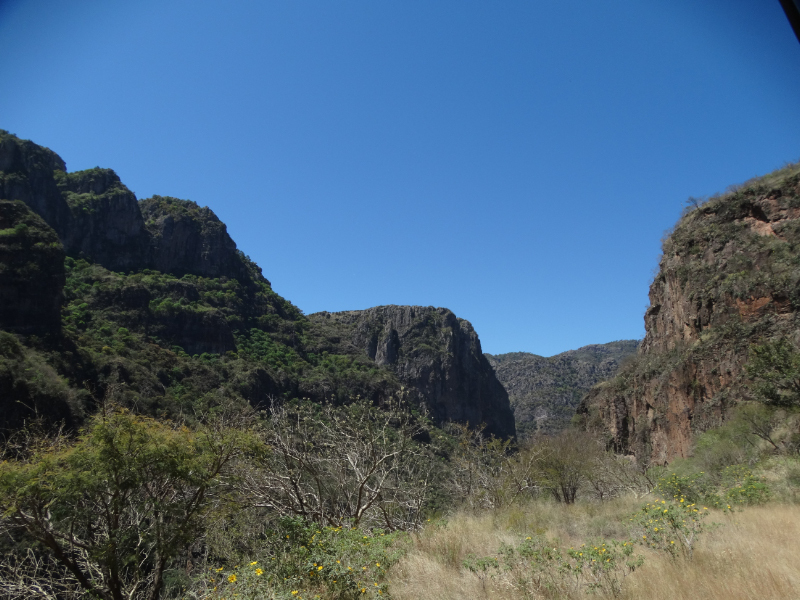 Through the Ahimanawaand Maungaharuru Ranges, pine plantations, sheep country, near vertical mountains and beautiful rivers. 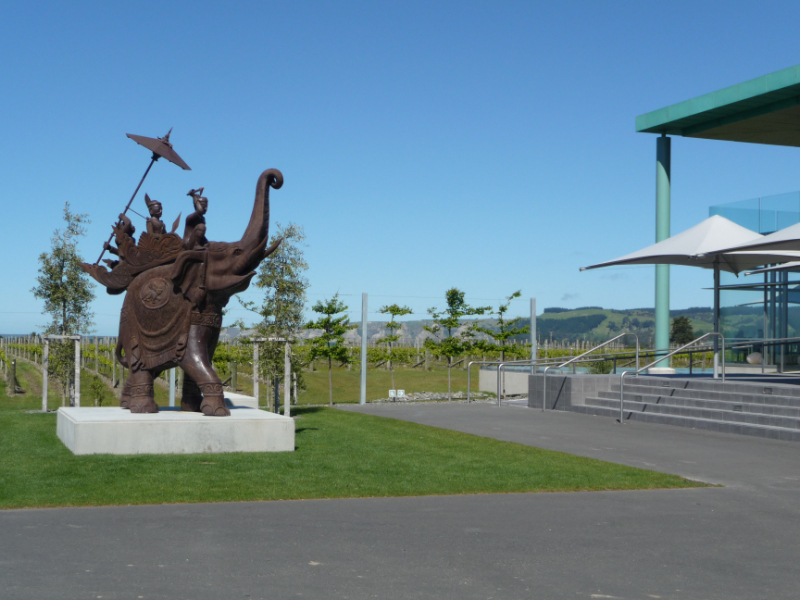 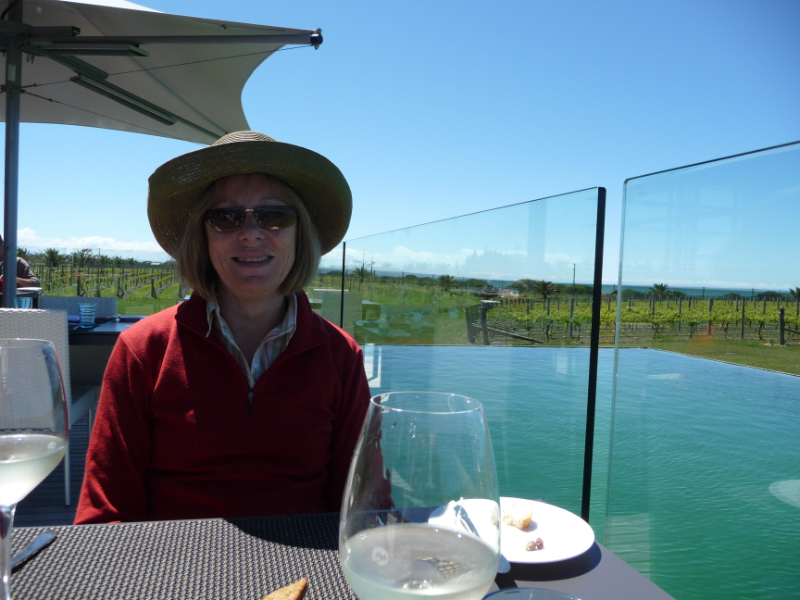 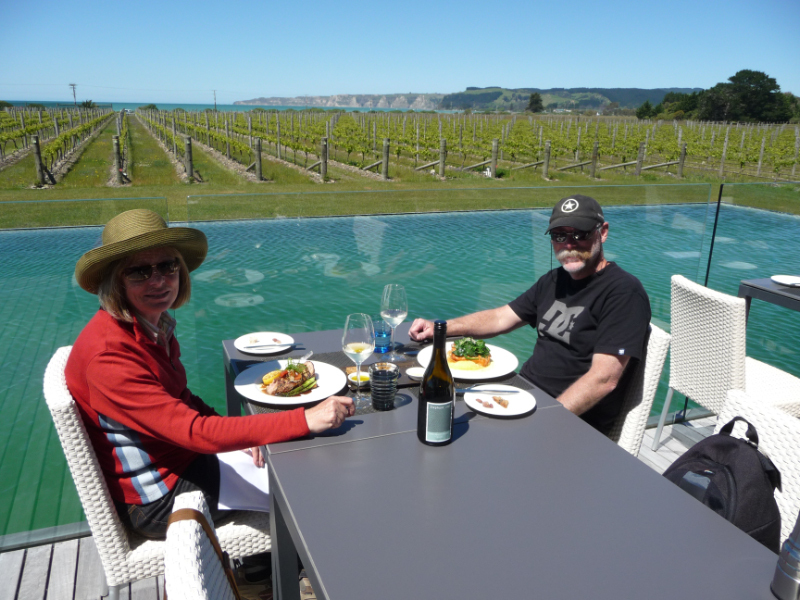 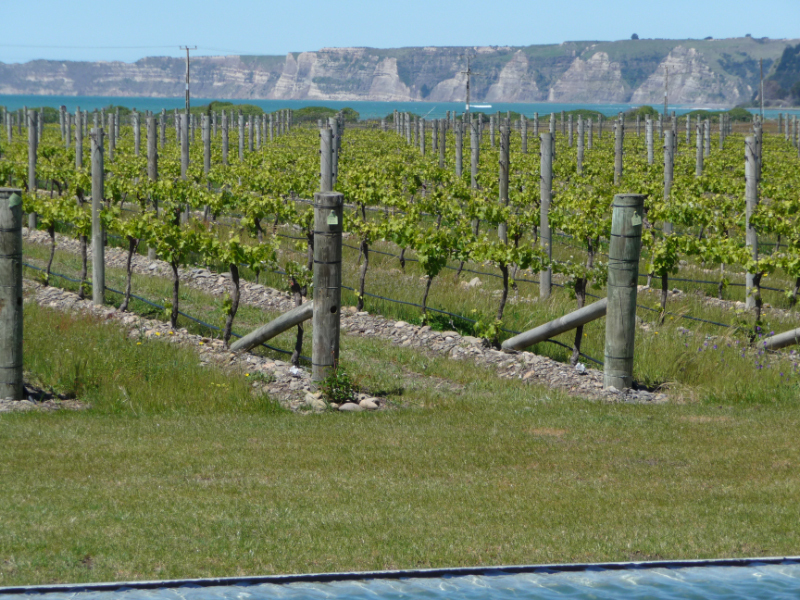 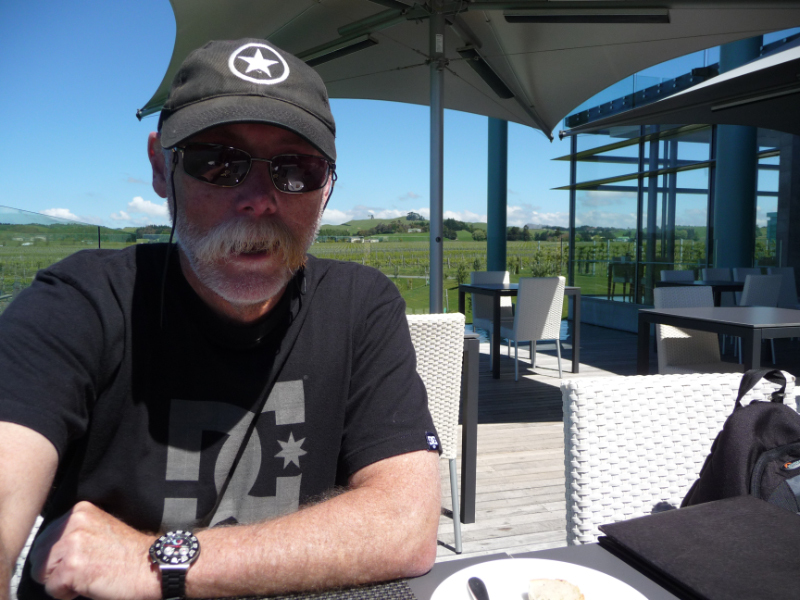 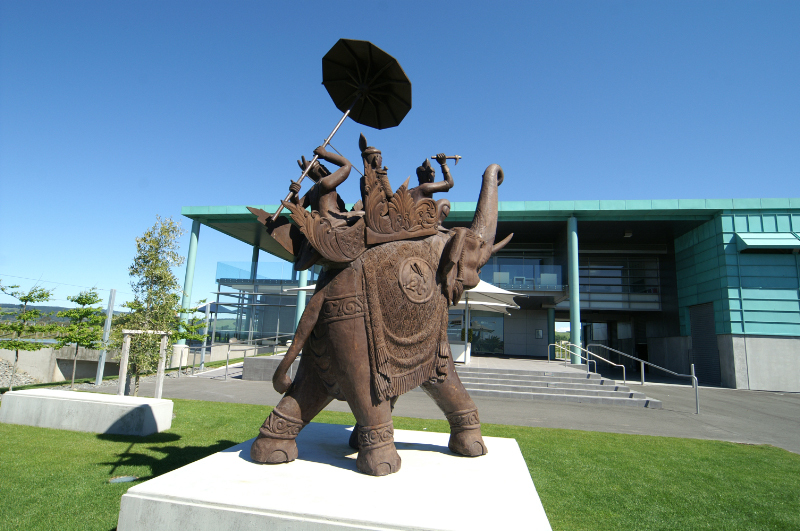 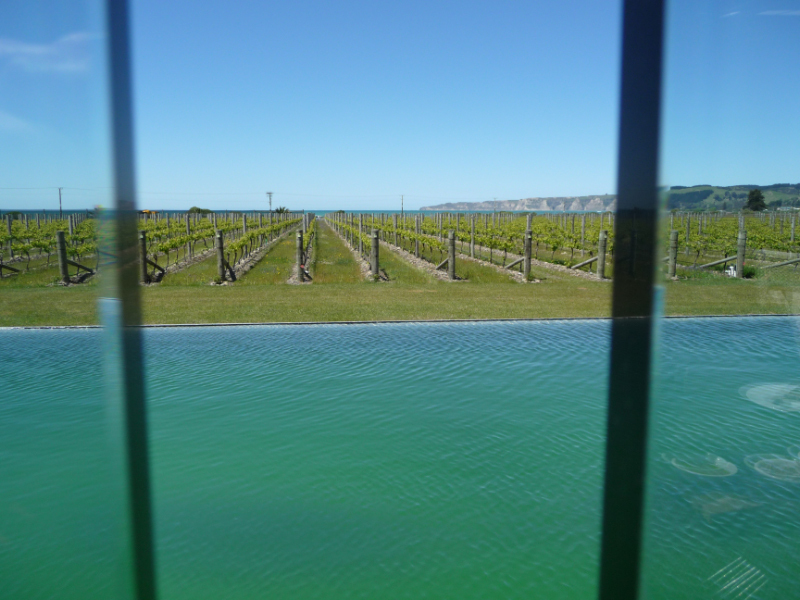 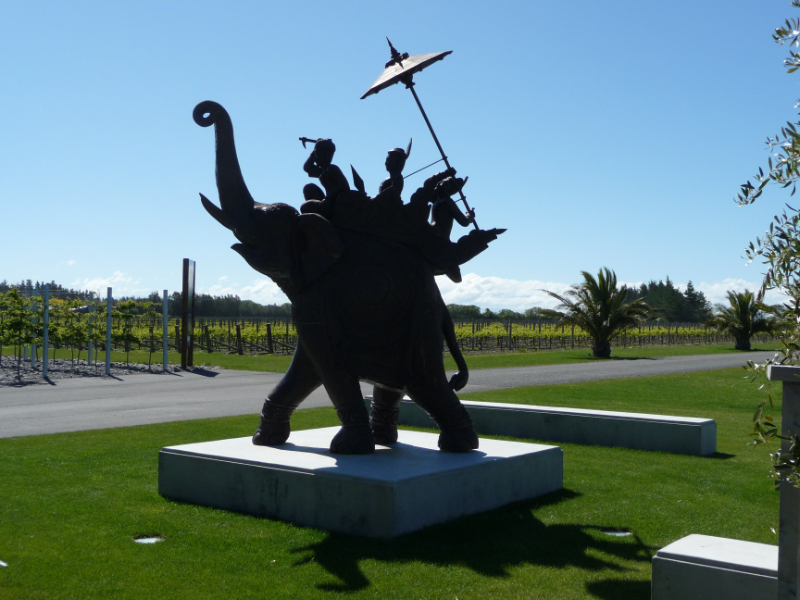 We indulged in a long lunch at the Elephant Hill winery in Te Awanga, a little south of Napier. 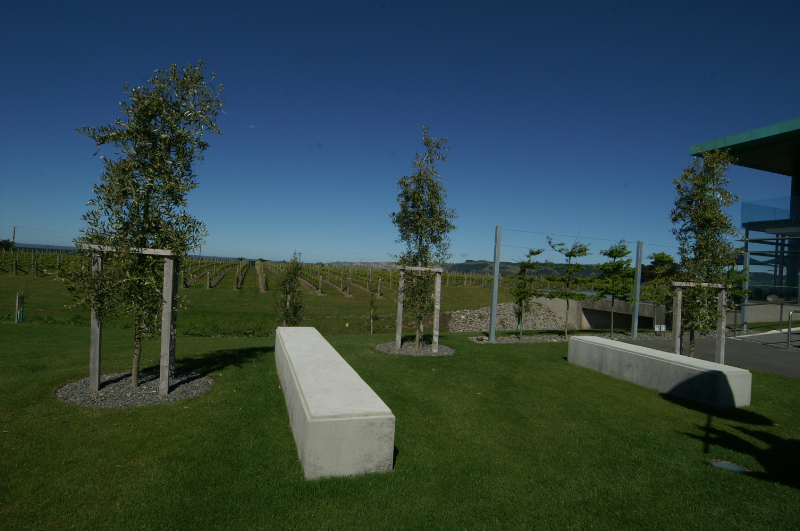 The flat vineyards were a surprise to us, as was the delightful food and ambiance of this lovely winery. 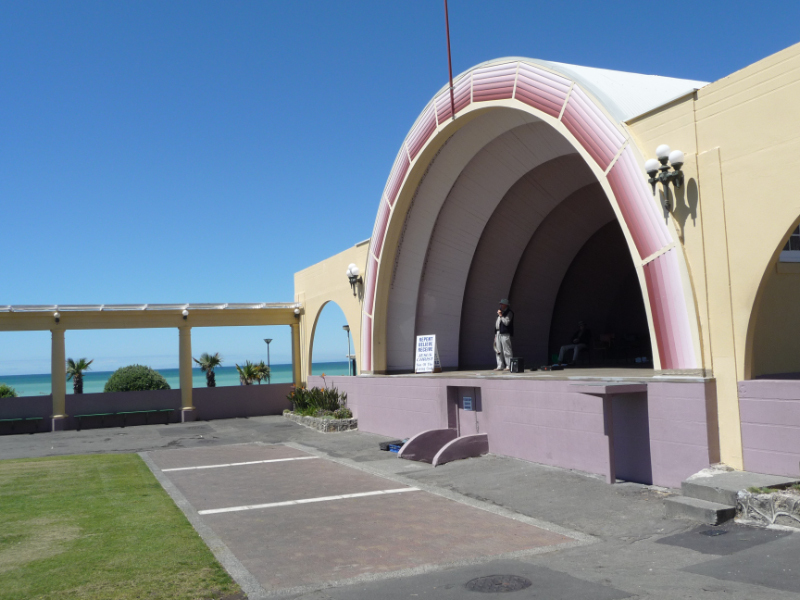 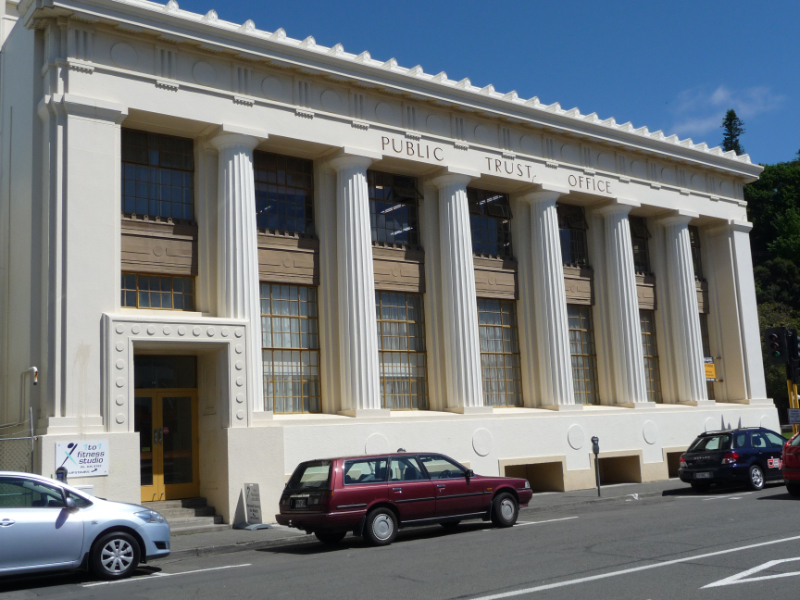 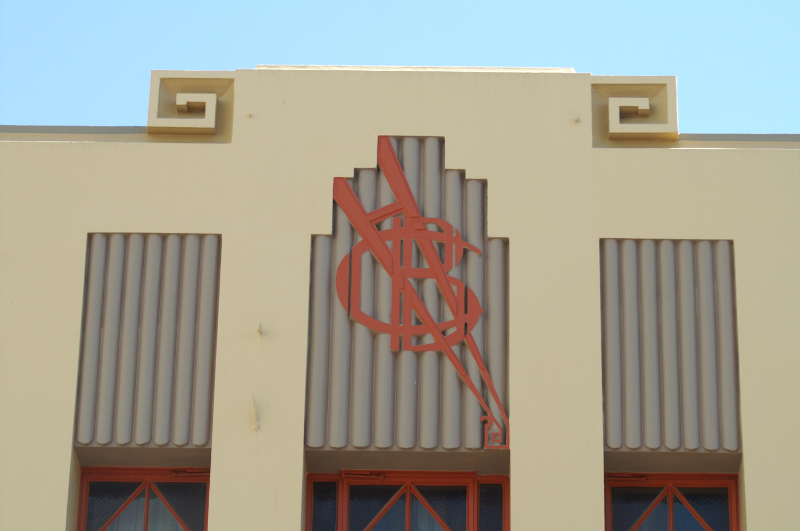 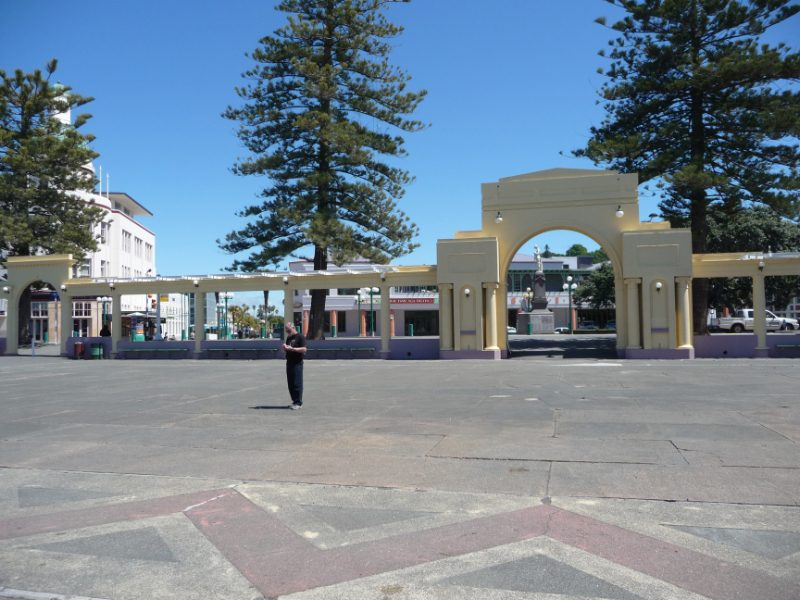 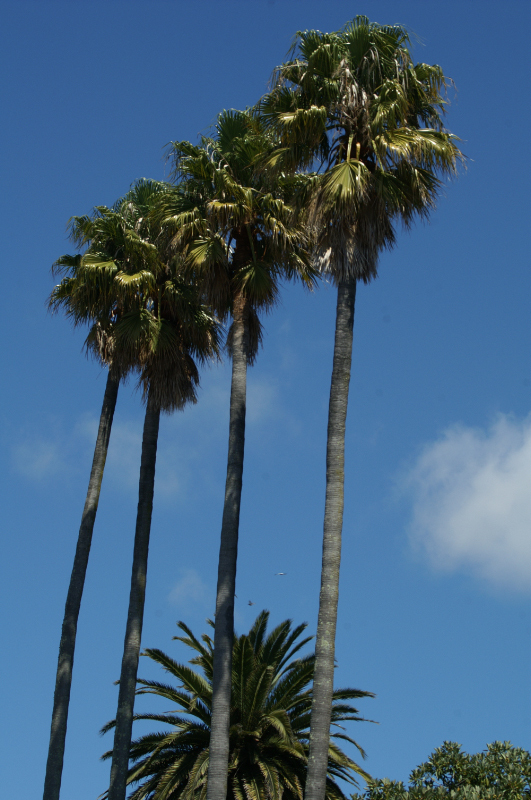 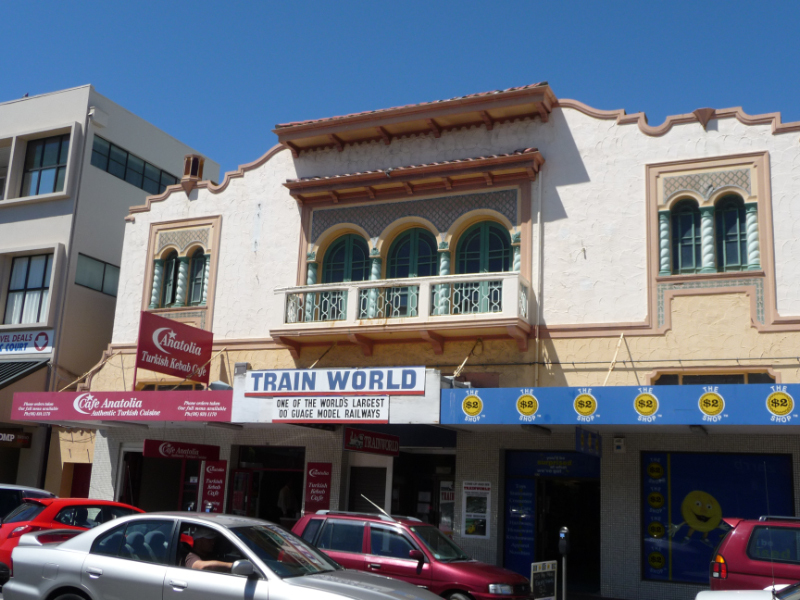 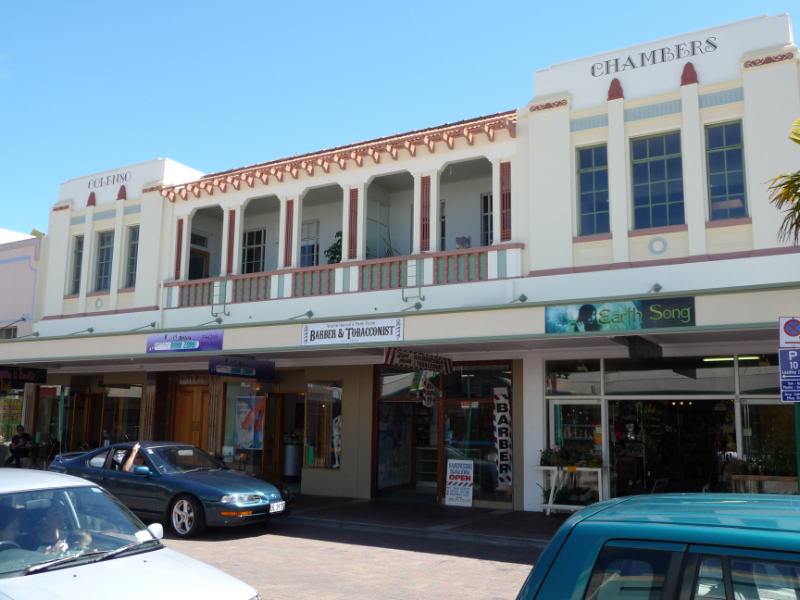 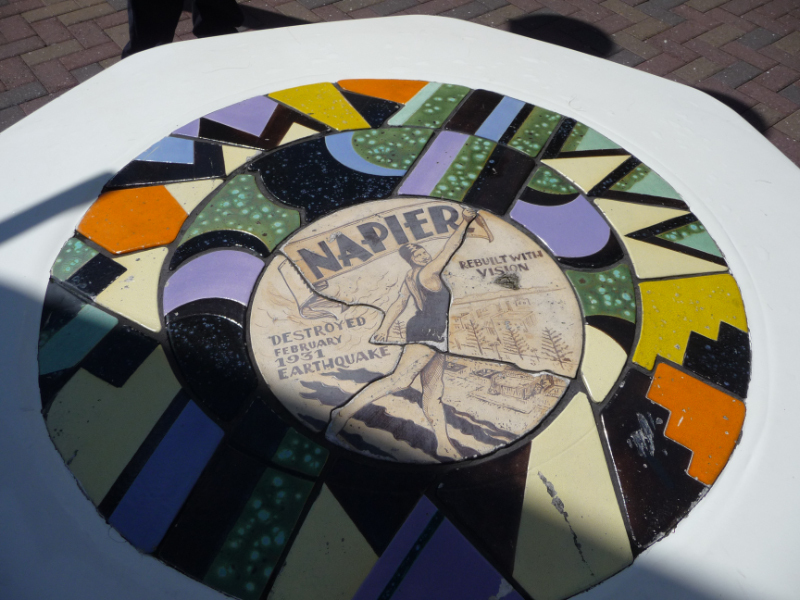 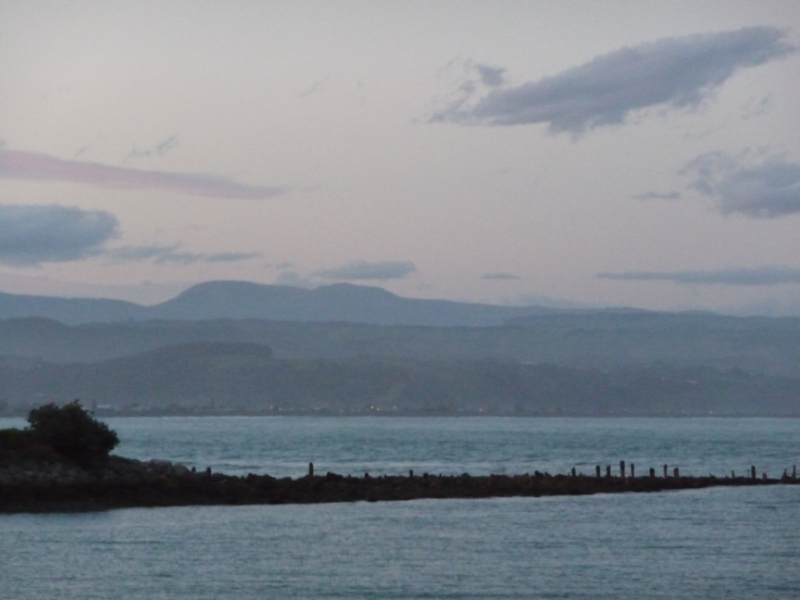 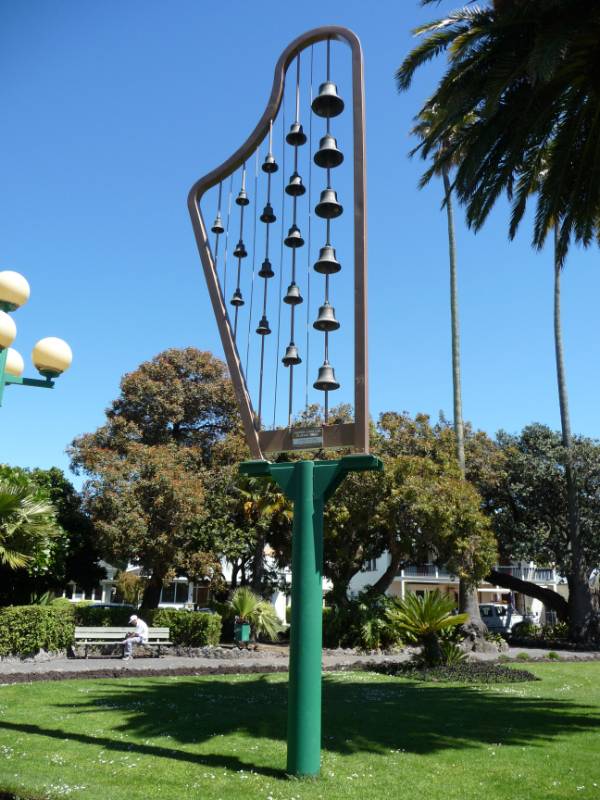 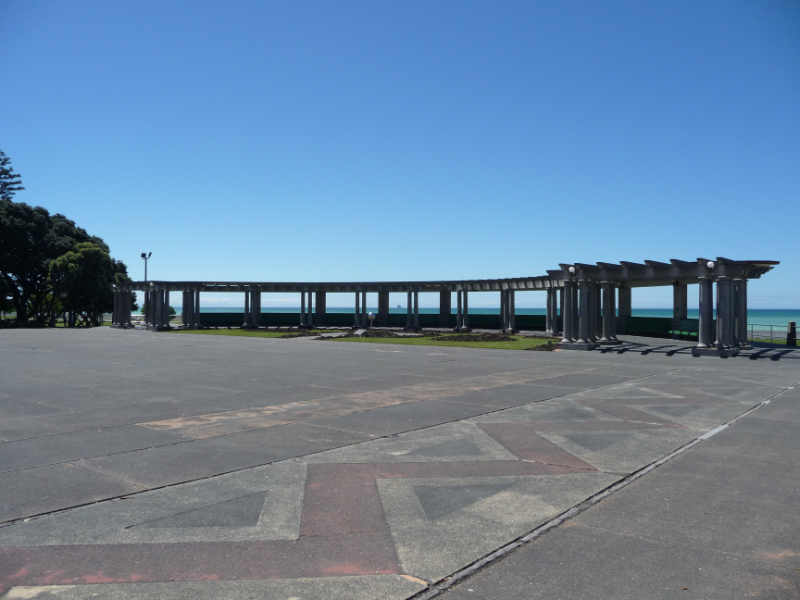 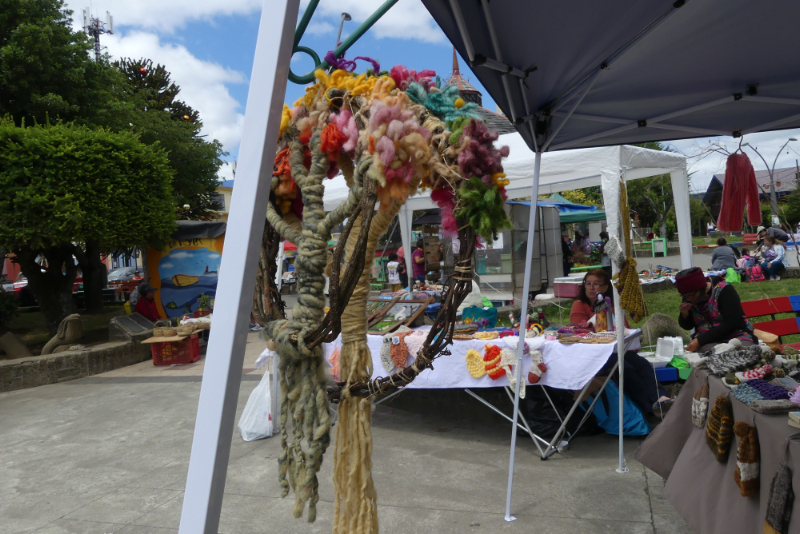 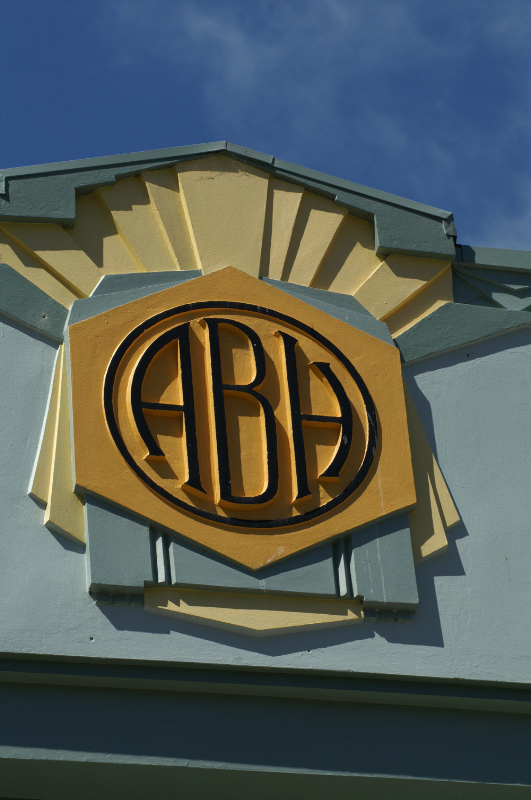 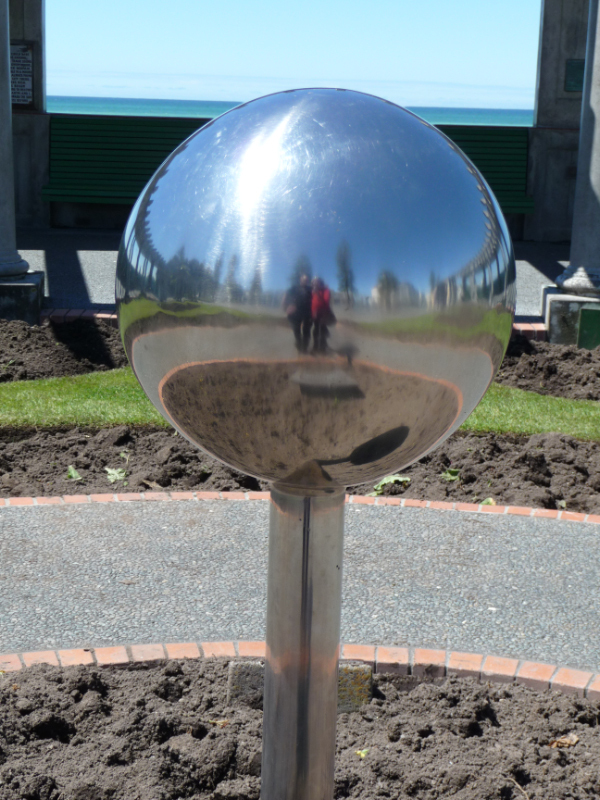 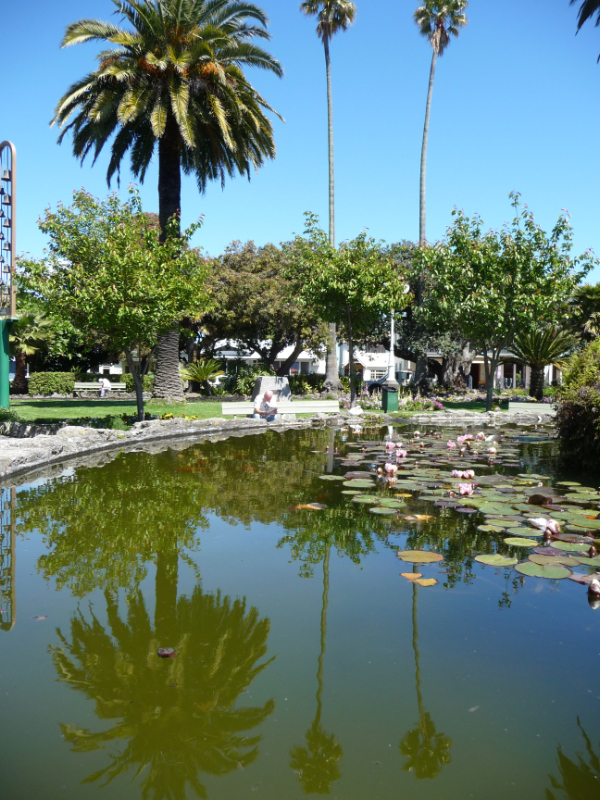 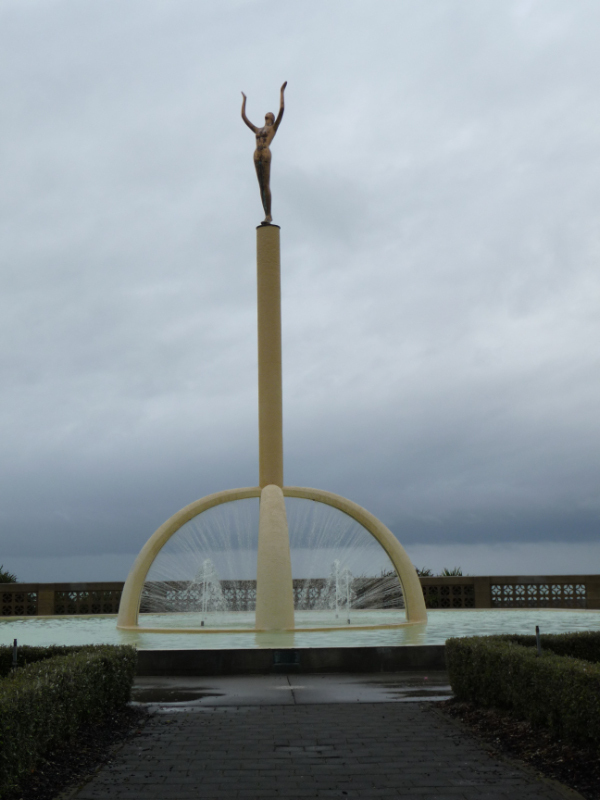 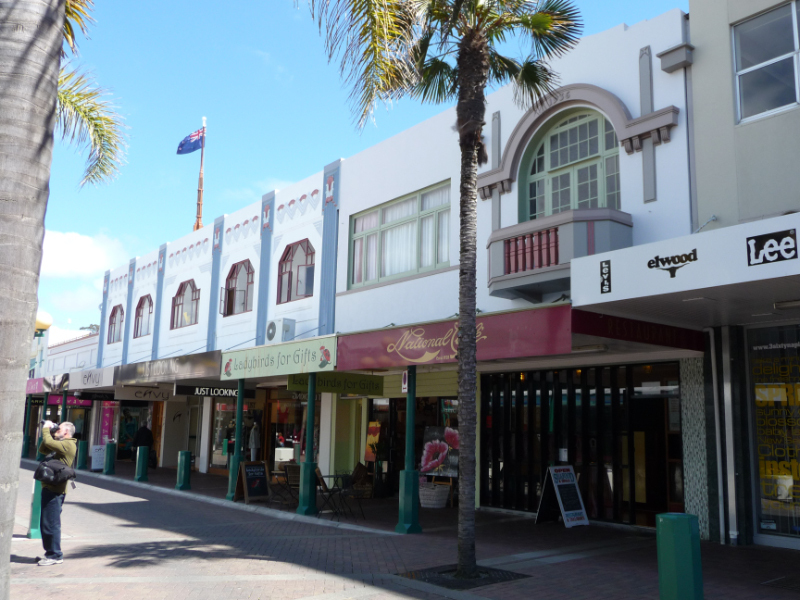 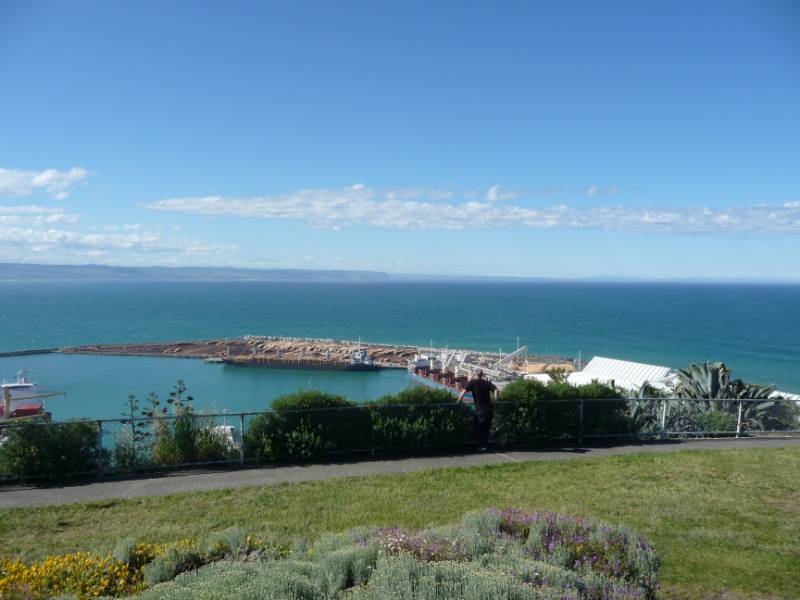 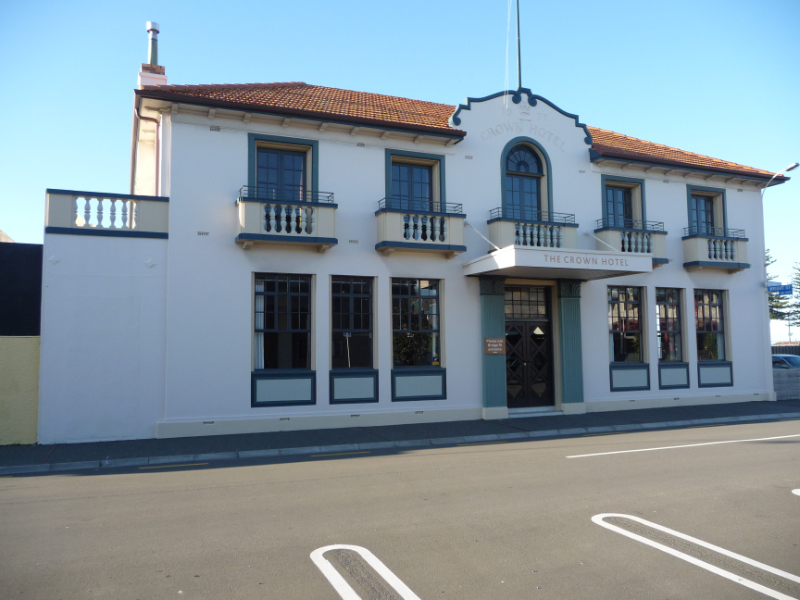 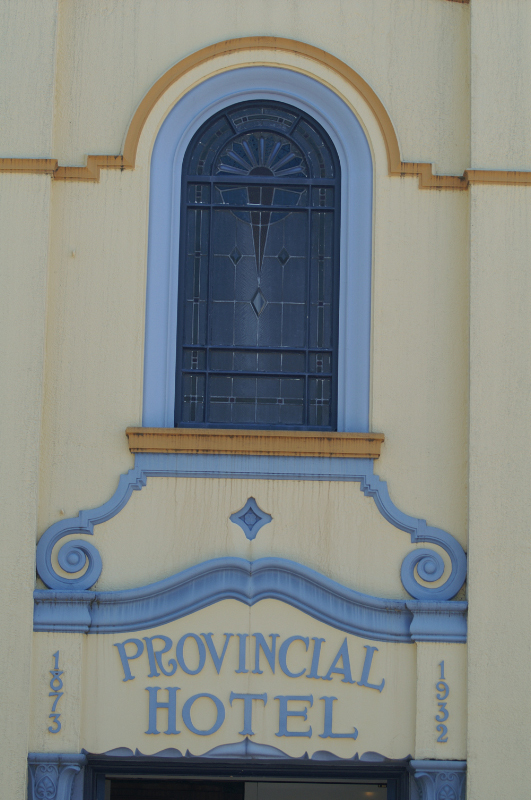 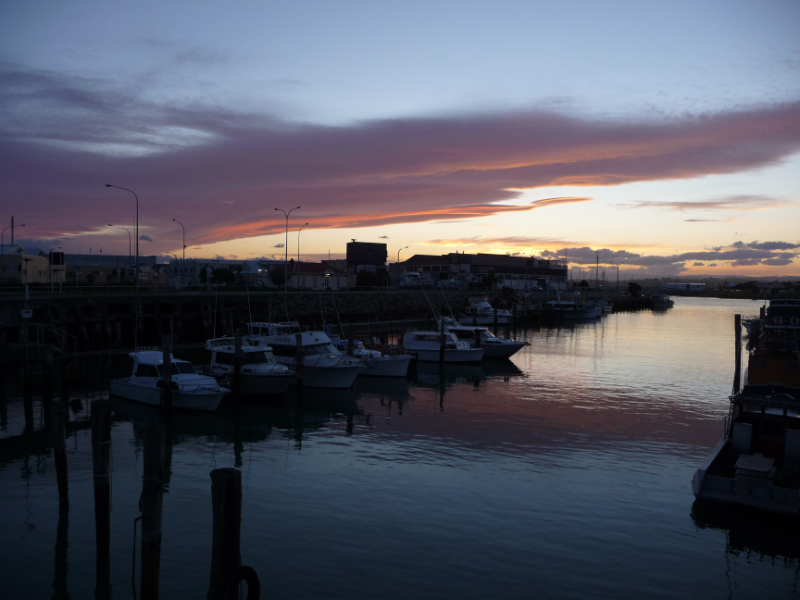 Napier is famous for its art deco architecture, which replaced damaged buildings after an earthquake in 1931. 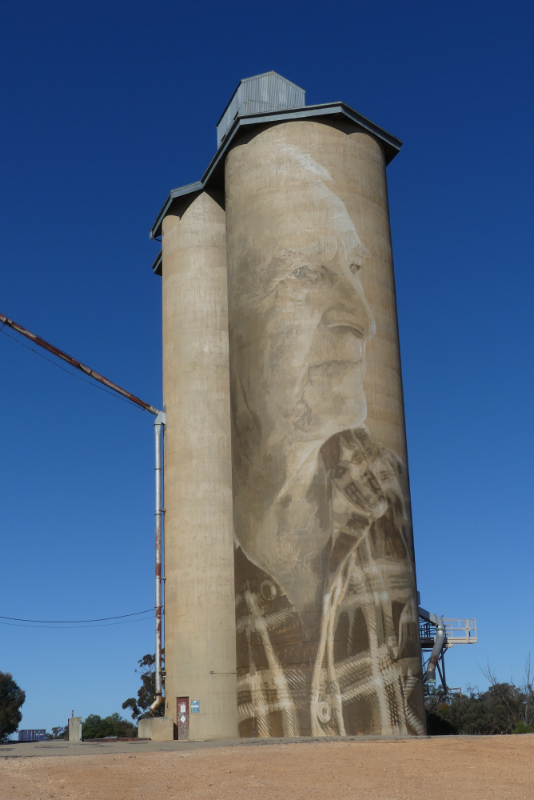 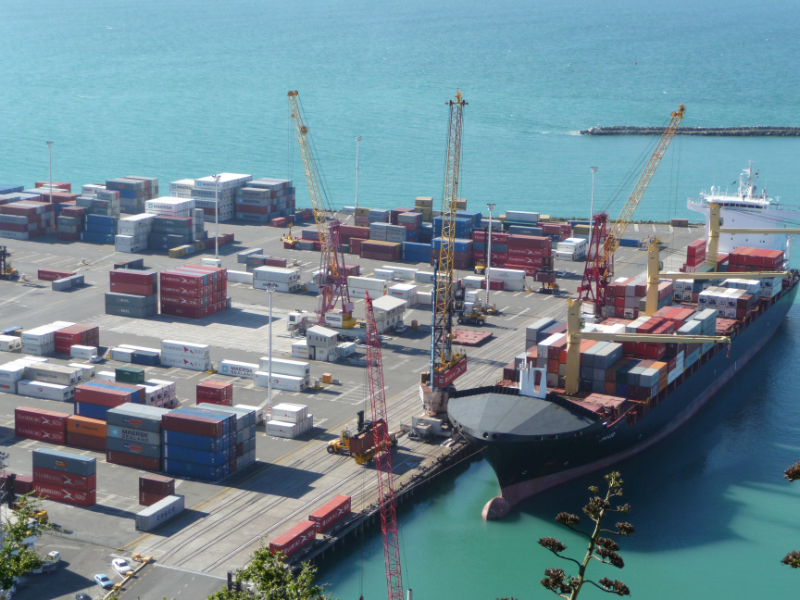 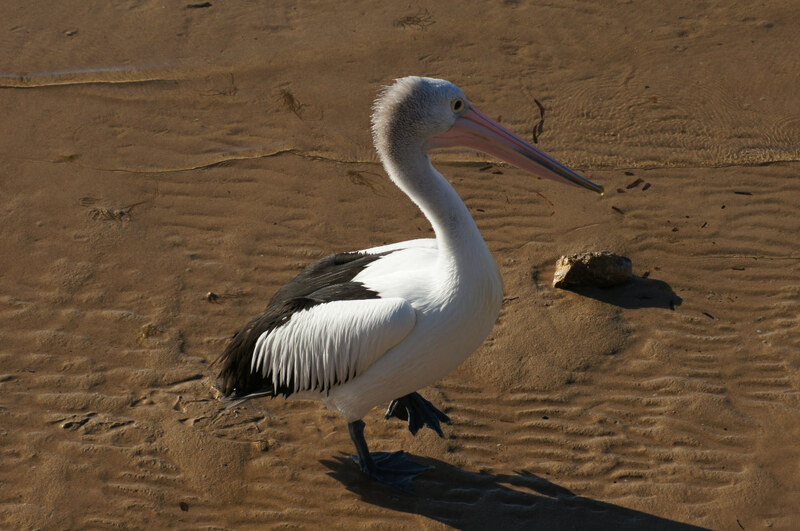 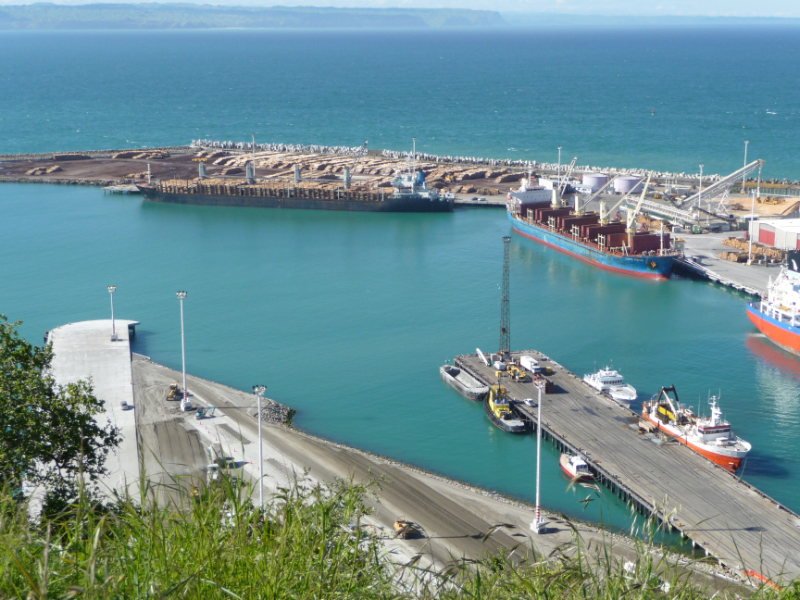 Of equal interest was the port where pine logs are weighed, pulped and loaded onto cargo ships.